Katie McGinty talks to Pennsylvania residents about her fracking stance. While campaigning against Pennsylvania Sen. Pat Toomey, Katie McGinty, a Democrat , accused her Republican opponent of acting on a conflict of interest while serving on Senate banking committee. Toomey won reelection by less than a two-percent margin. McGinty claimed that Toomey used his position on the committee to oppose consumer protection measures while owning over half a million dollars in stock in a bank that was engaged in controversial foreclosure methods. When asked by reporters with the Philadelphia Inquirer, McGinty could not point to any direct evidence supporting her claim. “He opposed consumer protections to prevent predatory practices. Now we know why,” McGinty said in a phone call with the Philadelphia Inquirer. McGinty is implying that Toomey, who repeatedly voted against legislation to increase consumer protection from predatory bank practices, did so because of his personal stake in a bank engaging in practices considered controversial. In a Politico article, Toomey Spokesman Ted Kwong dismissed the claim, saying that the senator has always been dutiful in properly disclosing any potential conflicts of interest. “Pat Toomey has always followed Senate disclosure rules and, on top of that, voted for even stronger transparency measures in Congress,” Kwong said. Toomey has voiced opposition to Consumer Financial Protection Act, part of the Dodd-Frank Wall Street Reform and Consumer Protection Act which created the Consumer Finance Protection Bureau. The Bureau was established in 2010 to serve as a regulatory authority over financial institutions to prevent deceptive and abusive practices. Three years later, once in office, Toomey voted to block the appointment of Richard Cordray to the position of CFPB chair. However, the core of McGinty’s argument sits with a 2015 amendment Toomey and several other Republican senators co-sponsored which intended to give Congress full control of financing the CFPB. During a September press call with reporters, Toomey referred to the CFPB as “an ill-conceived and badly governed entity that’s not accountable to anyone,” according to the Pittsburgh Post-Gazette. He also proposed that Congress should replace the chair of the Bureau with a bipartisan board and disallow them from investigating companies with assets totaling less than $50 billion. Between 2010 and 2014, Toomey owned stock in Team Capital Bank worth between $501,000 and $1 million, which McGinty used to call into question Toomey’s integrity. Toomey was a co-founder of Team Capital Bank and sat on its board until he was first elected to the Senate in 2010. Toomey’s campaign asserted that the CFPB would have little effect on Team Capital anyway, because the Bureau deals only with retail mortgages while the bank’s loan portfolio primarily consists of other types, according to Politico. While Toomey was a senator and shareholder, Team Capital Bank engaged in controversial type of foreclosure called “confession of judgment” to lay claim to at least 20 homes in Pennsylvania. The practice, banned in most states because of due process concerns, allows a bank to start the foreclosure process without notifying the consumer. The Observatory has found no direct evidence that verifies or contradicts McGinty’s claim about a connection between Toomey’s legislative activities and financial holdings. 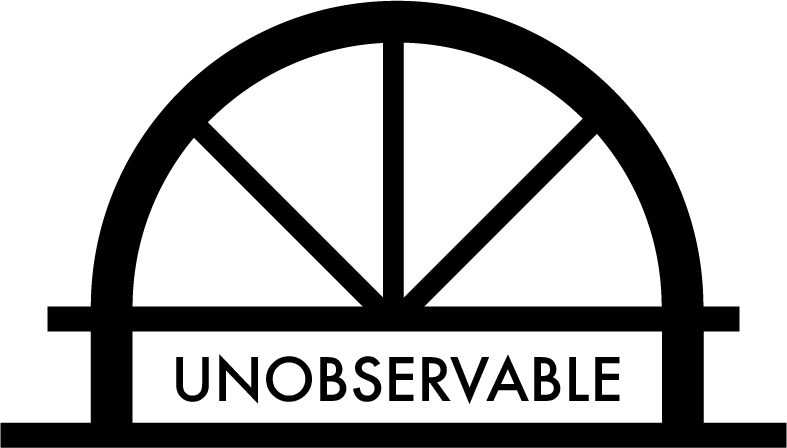 Therefore, The Observatory ranks McGinty’s claim as unobservable.